EXPERIENCE THE "TAU" OF ROMANIA WITH NEGURA BUNGET! It's a huge pleasure for me to present my interview with Romania's #1 rock band, the great NEGURA BUNGET! If you want a musical taste of the deep valleys and dark mountains of Transylvania, all you need to do is hear the ambitious new album "TAU", a sonic exploration of the spirit of that mystical land. Negura Bunget is one of the most adventurous bands out there, combining traditional folk, ambient soundscapes and raging black metal into a unique progressive stew! 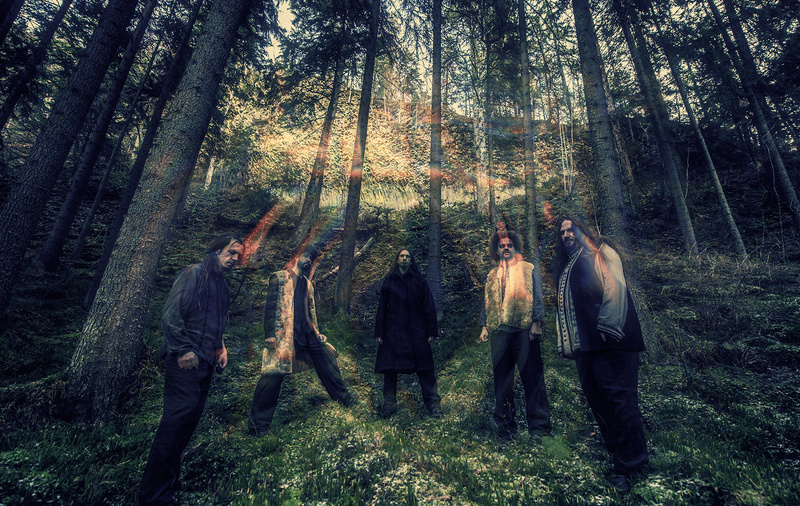 I spoke to NEGRU, the long-time musical shaman of the band about their connection to their homeland and how they transfer that to music. This is an interview you don't want to miss...check it out HERE! My annual trip to the NYDM SPRING BASH in Milwaukee is nigh, so expect to see a major feature on it here, including live reviews of bands like DECEASED, ARTILLERY, BONGZILLA and WHIPLASH! Look for this week's Torture Chamber and you may just find THE ANSWER you are looking for!!! THE ANSWER "Raise A Little Hell"
SLANG "Devastation From The Void"